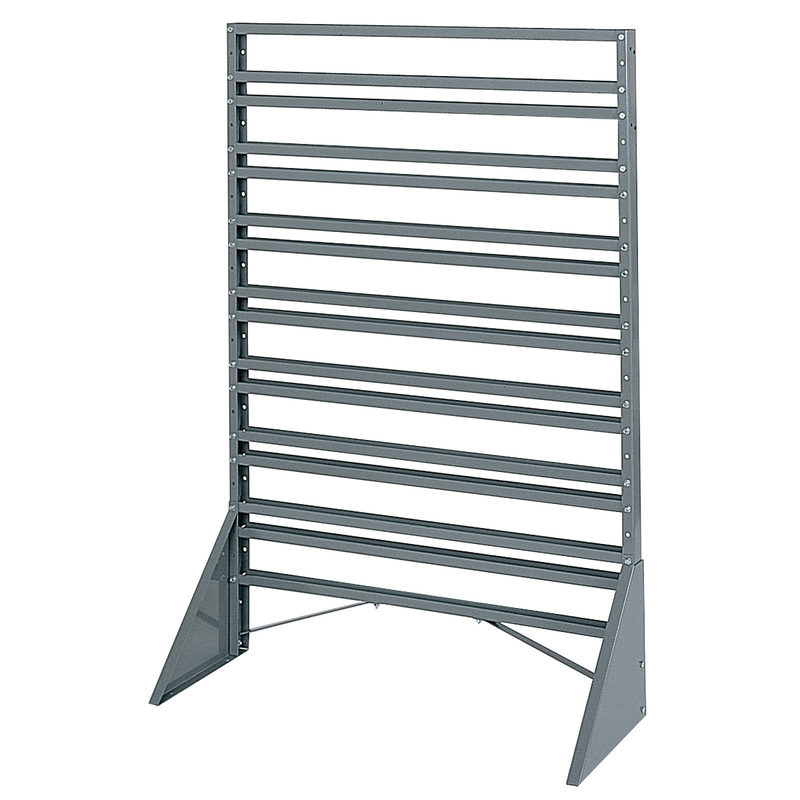 Rail Rack, 1-Sided, 16 Rails, Gray (30008). This item sold in carton quantities of 1. 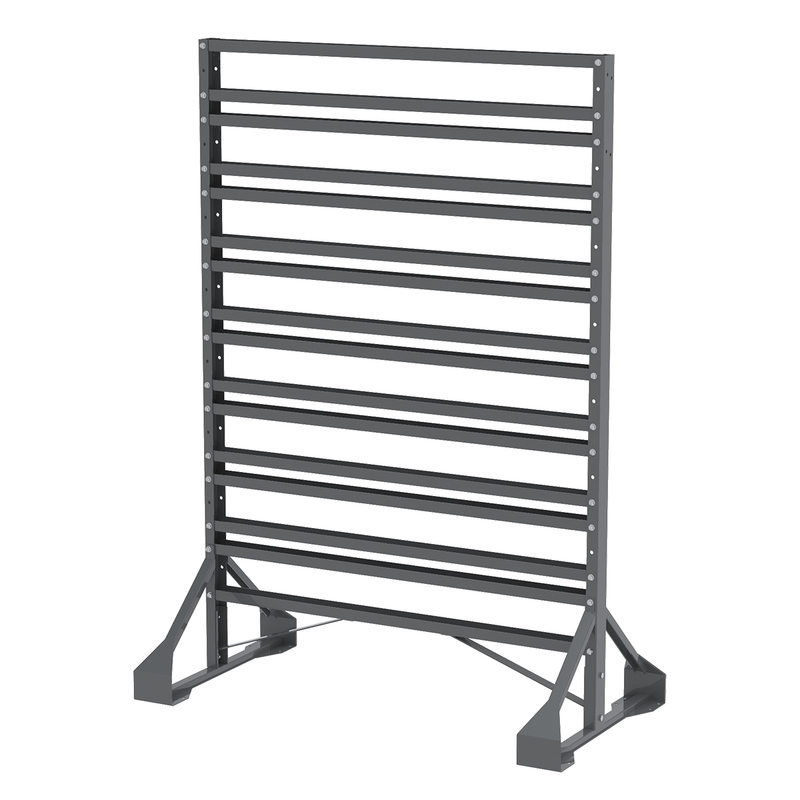 Rail Rack, 2-Sided, 16 Rails, Gray (30016). This item sold in carton quantities of 1. 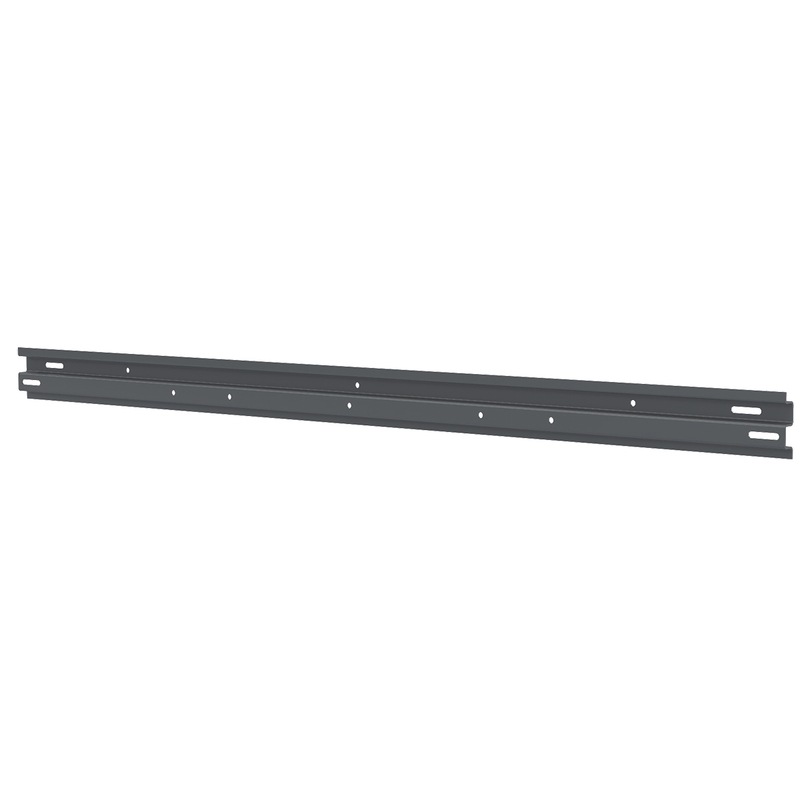 Steel Rail for AkroBins, 47.75 wide, Gray (30148). This item sold in carton quantities of 1. 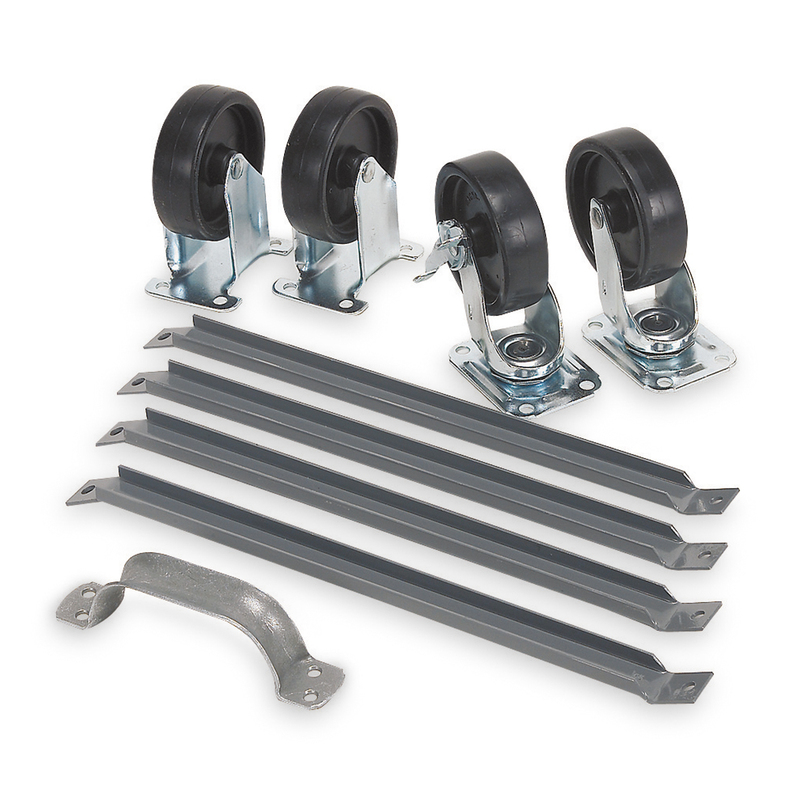 Mobile Kit for Steel Cabinet Rack, 4 casters, 1 handle, Gray (30424). This item sold in carton quantities of 1. 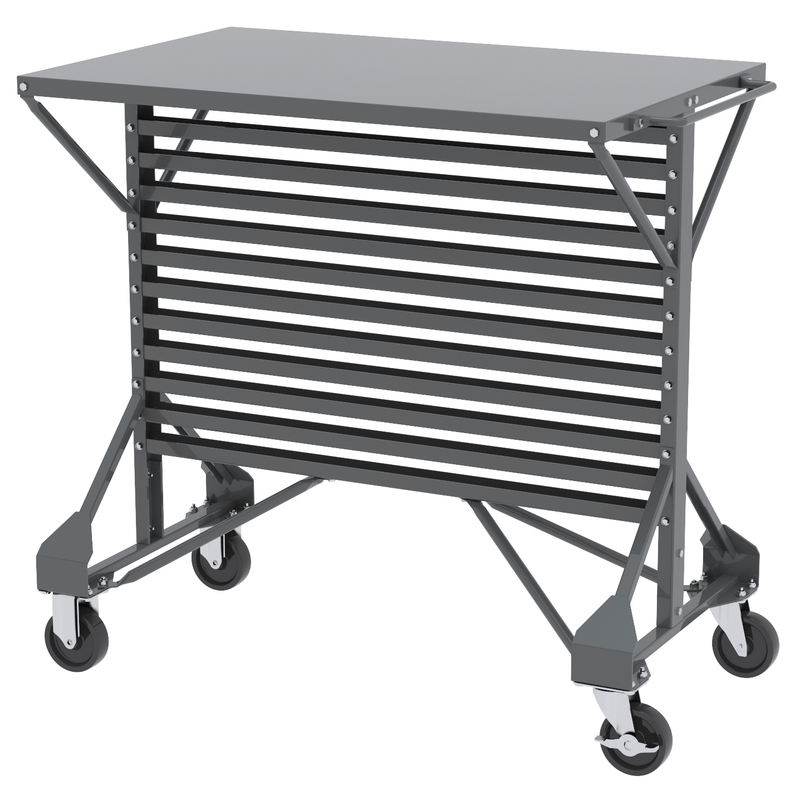 Mobile Bin Cart, 38-1/2 x 24" x 36-1/2, Gray (30812). This item sold in carton quantities of 1.